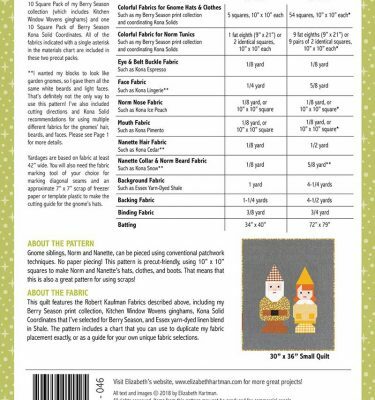 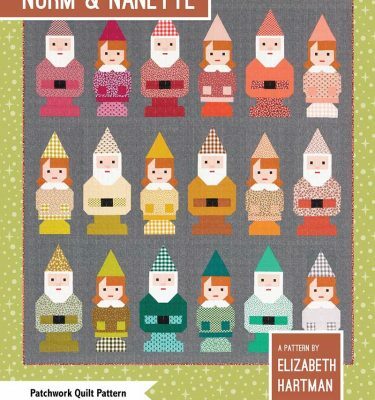 Penguin party is a great new animal pattern by Eilzabeth Hartman. 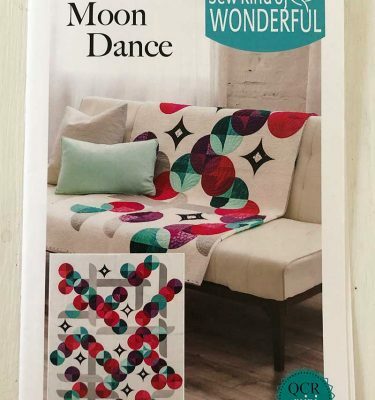 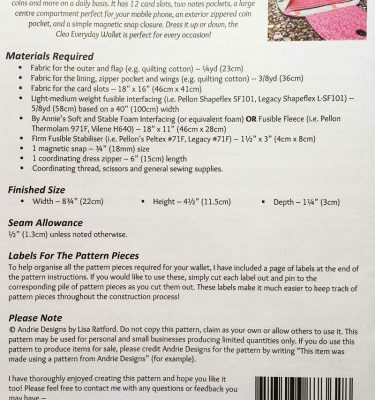 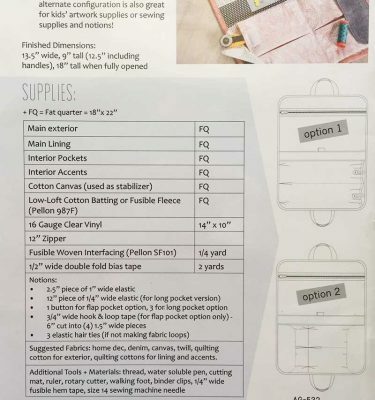 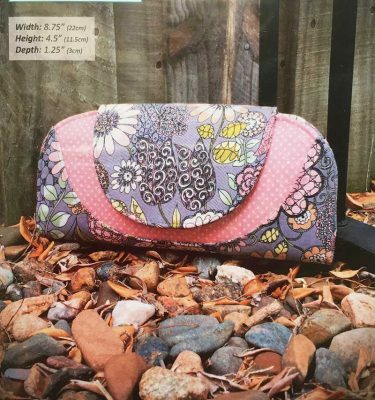 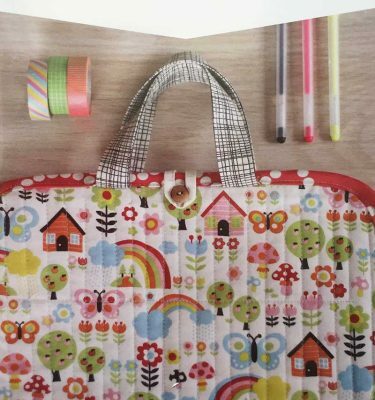 We just loved this one when it was released at Quilt Market in Portland! 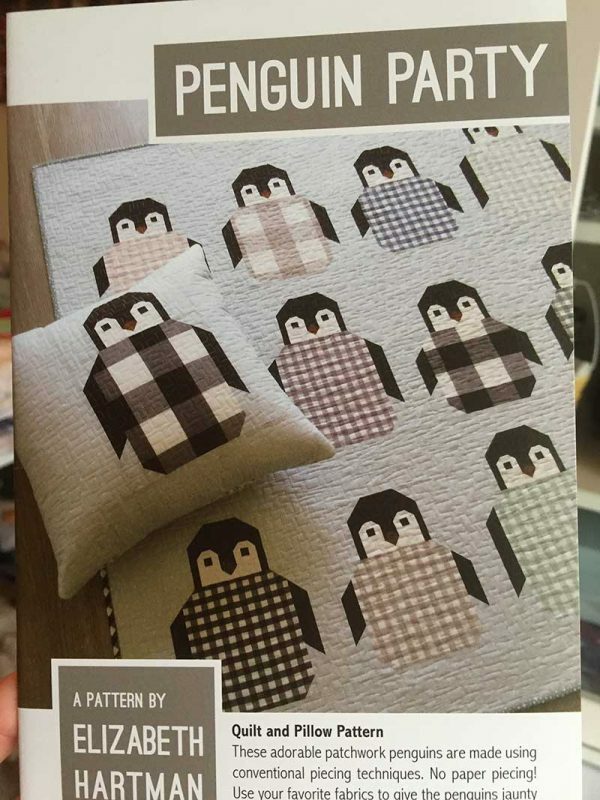 These cute patchwork penguins are made using rotary cutting and conventional piecing techniques. 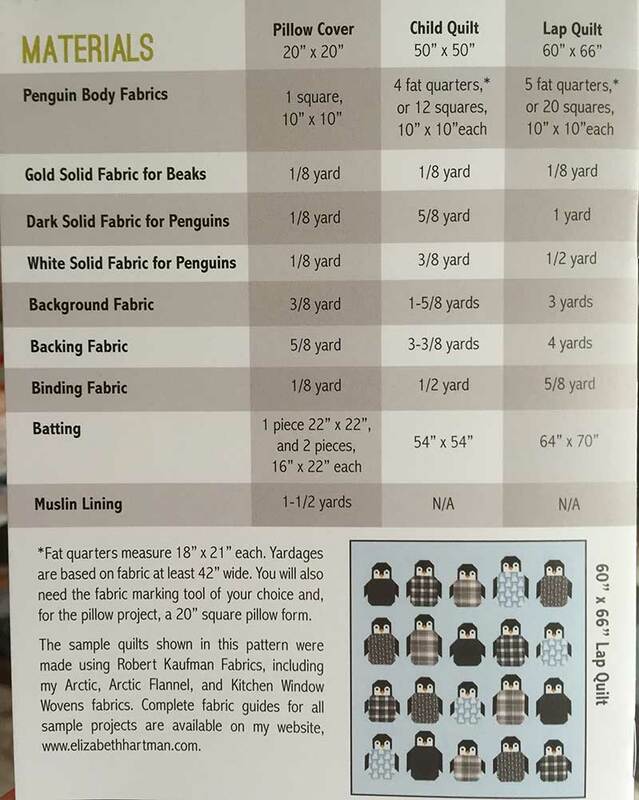 Their sweaters are a great way to show off some great fabric!